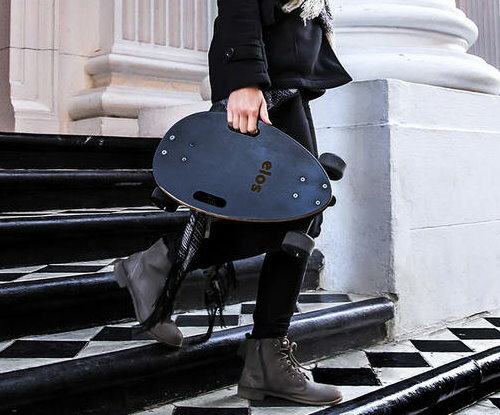 Here comes the skateboard that could change the way you travel on city avenues. It can be ridden by students, professionals, kids, and adults through the city in any outfit you want. 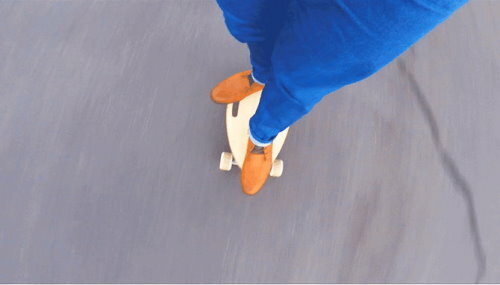 This is possible because of a new design and construction that’s different than of regular skateboards. As it’s compact and portable, at only 4 lbs, you can take it everywhere, anytime, just by putting it in your backpack. The race car design and the wide board give you better control over the turns. 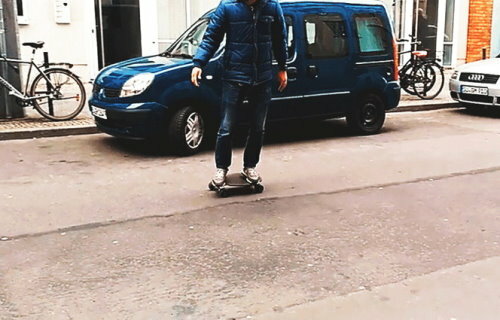 It`s easy to learn how to ride. 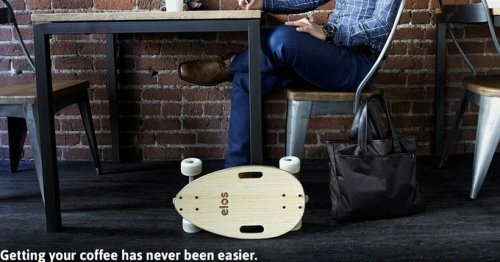 Elos comes with a personalized tag named MyElos so you can claim the ownership of your board. This is a code, laser engraved on the back of the board and connected to the Elos security system. The tag can be scanned by the person who finds your board so you can get it back. You can purchase it through the Elos`Kickstarter campaigns starting at $99, thanks to the 40% discount for the $159 retail price. 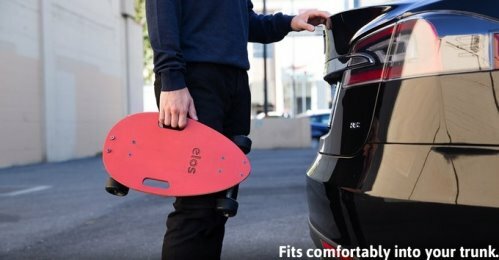 No Replies to "Elos, a Skateboard That you can Ride With Style, Featuring QR Security."